On Oct 16, 2016, The Oaks United Methodist Church launched a new weekly worship service in the Hudson Oaks area. This gathering is for anyone looking for a place to connect with God. Some of us have been going to church a long time. Some of us have started back after a long hiatus. And some of us are trying this for the first time. No matter where your journey has taken you, The Oaks is a place where we hope you will feel WELCOMED, ACCEPTED, and LOVED by both God and the people around you. 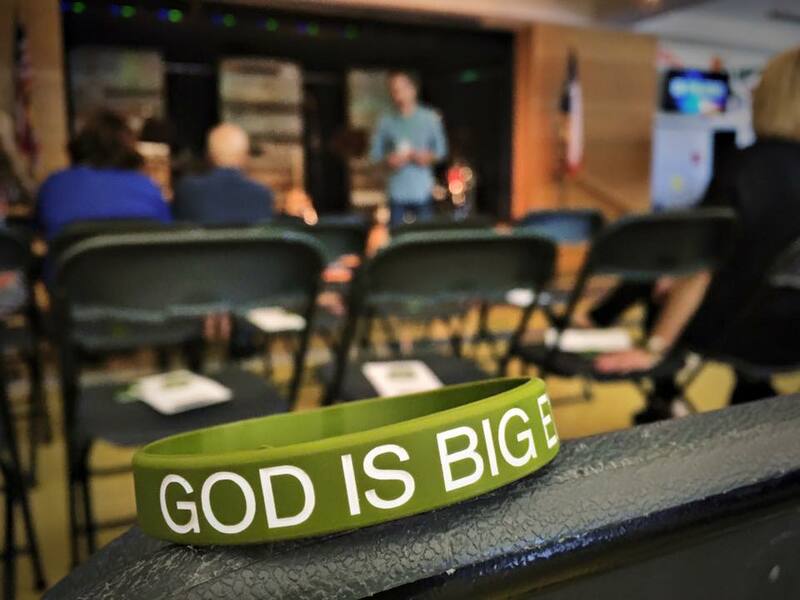 We meet every Sunday at 10am at Mary Martin Elementary (719 N Oakridge Drive). While worshipping at The Oaks, you'll experience modern music, relatable messages, and authentic community. 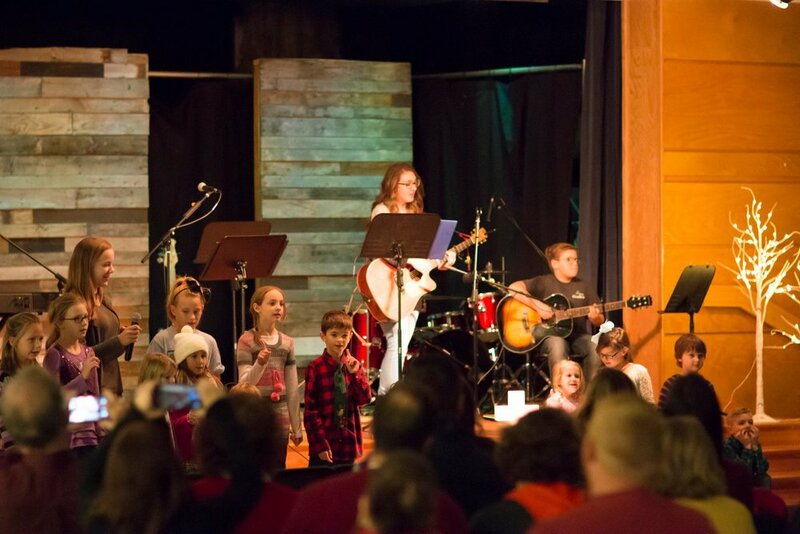 Parents/Caregivers, we want you to know that kids are always welcome in worship at The Oaks. In order to meet the needs of various families, we provide NURSERY (0-3) and KIDS CHURCH (3-K; 1st-4th; 5th-6th). FOR MORE INFO ON KIDS MINISTRY OPTIONS, CHECK HERE. Are you looking for a fulfilling way to serve others on Sunday mornings? We are putting together teams that will serve on Sunday mornings in the areas of Worship Setup/Teardown, Children's Ministry, Hospitality (Coffee and Snacks! ), and Welcoming (smiling and shaking hands!). If you're interested, let us know! If you have any questions, be sure to contact Pastor Jon Reeves by email or phone. We would love to see you at our next gathering!